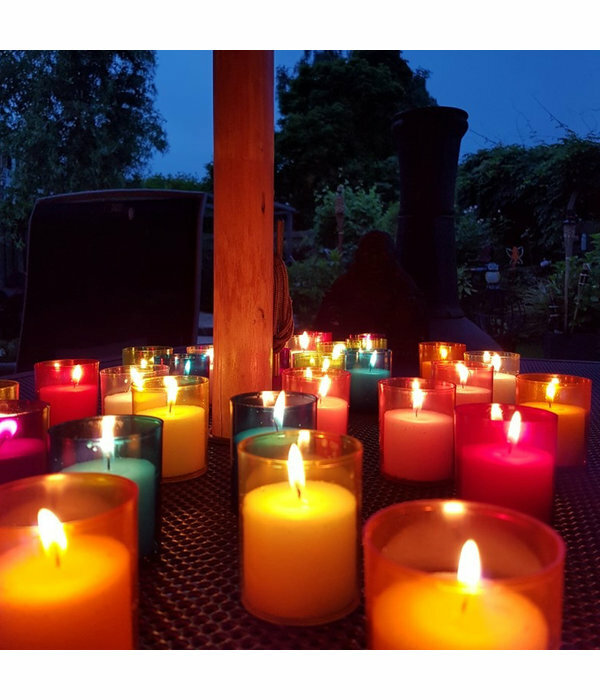 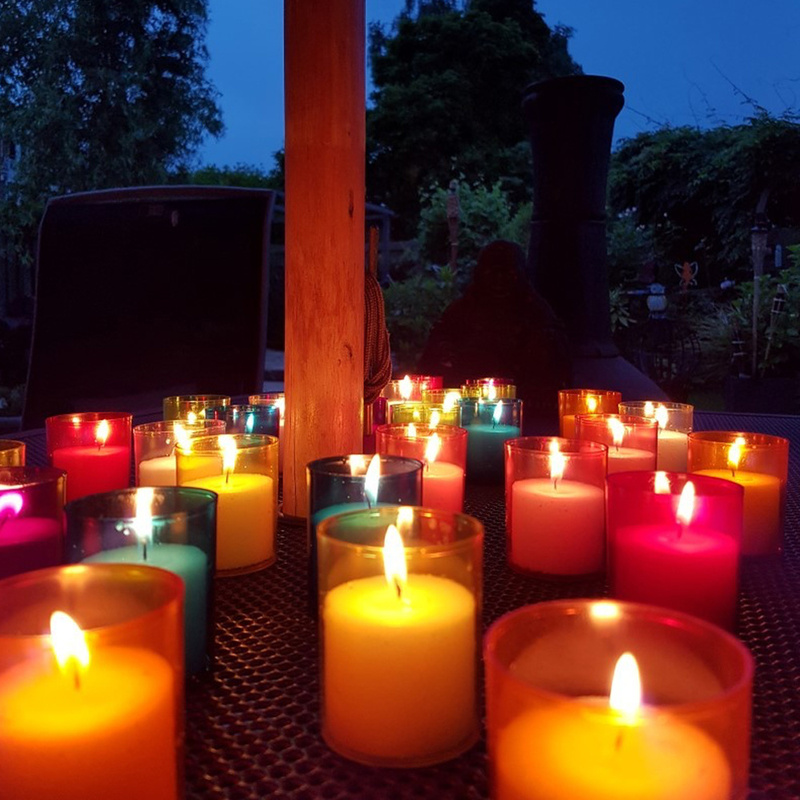 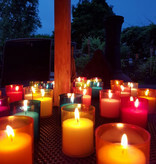 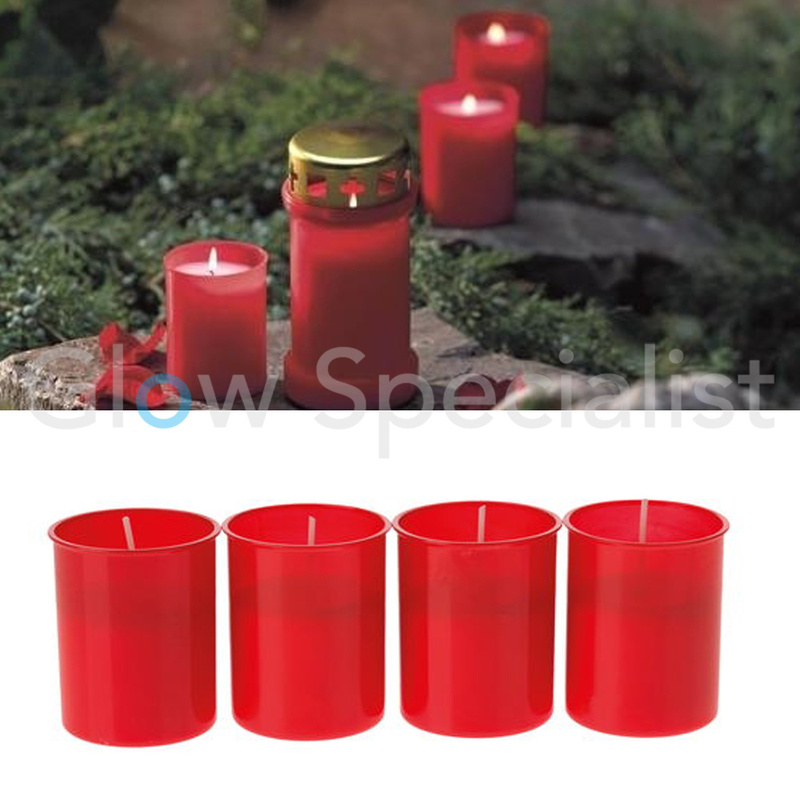 Traditionally, we light candles to remember our loved ones on special occassions. 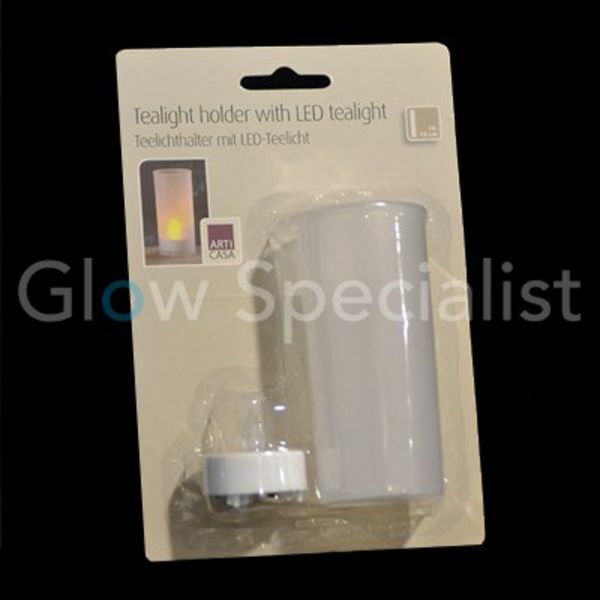 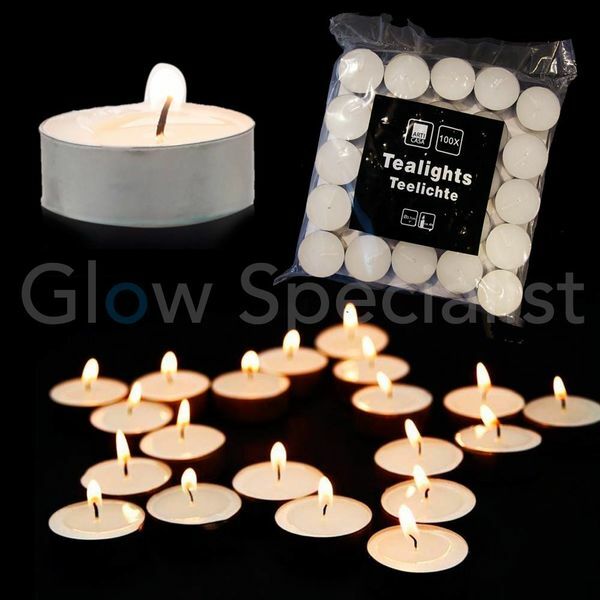 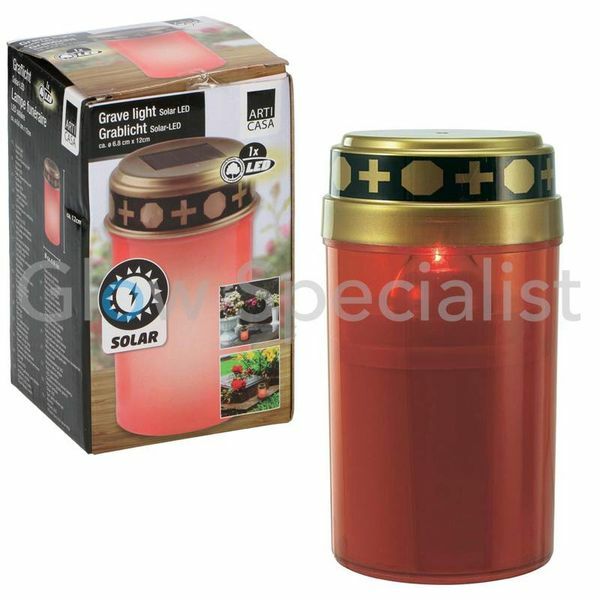 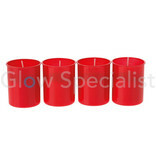 This set of 4 memorial candles have a burn time of up to 24 hours each. 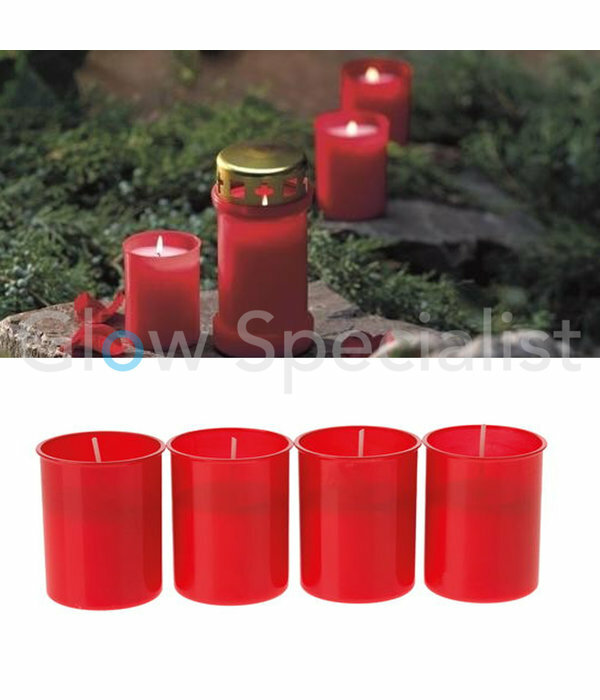 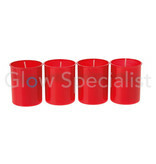 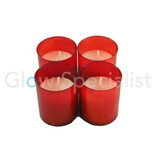 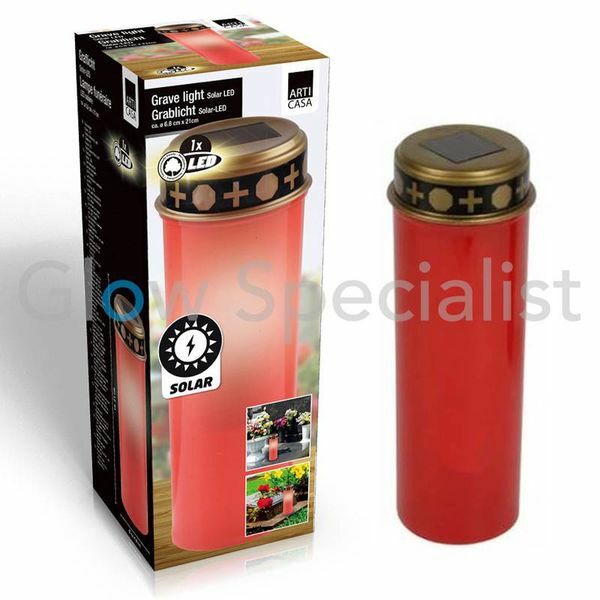 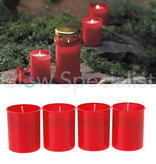 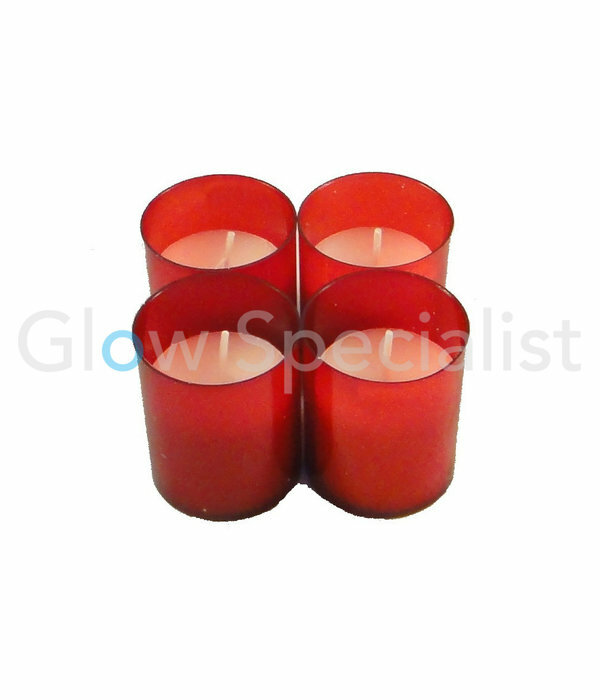 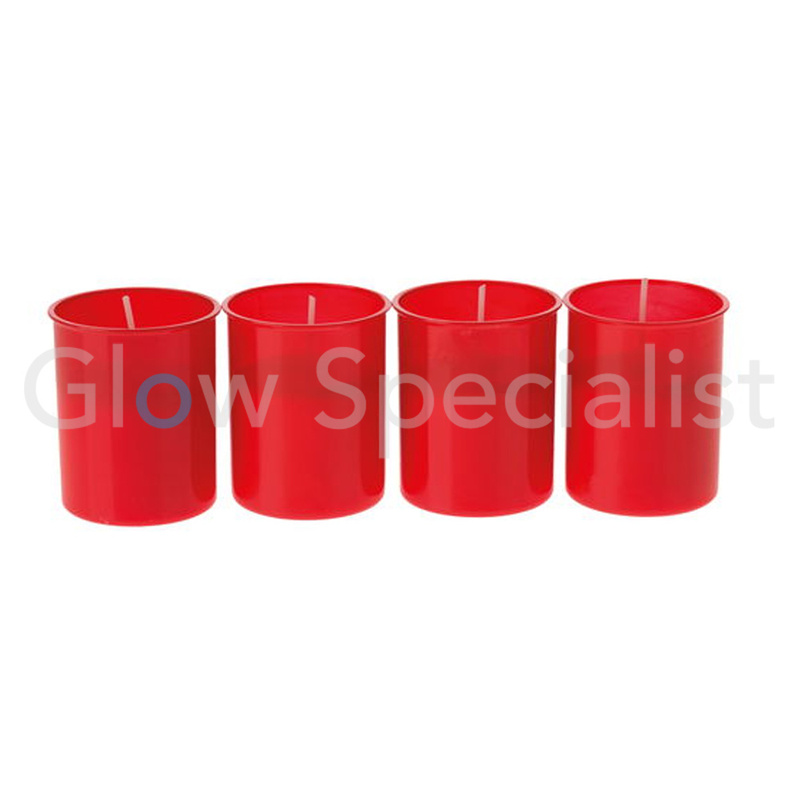 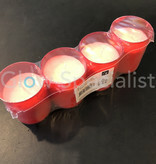 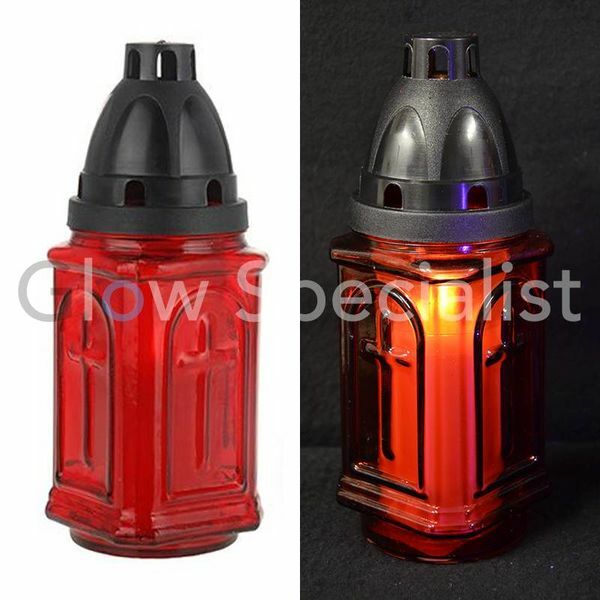 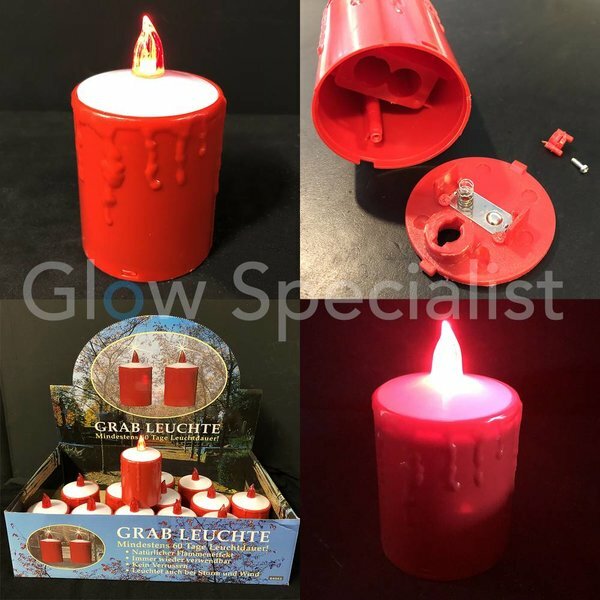 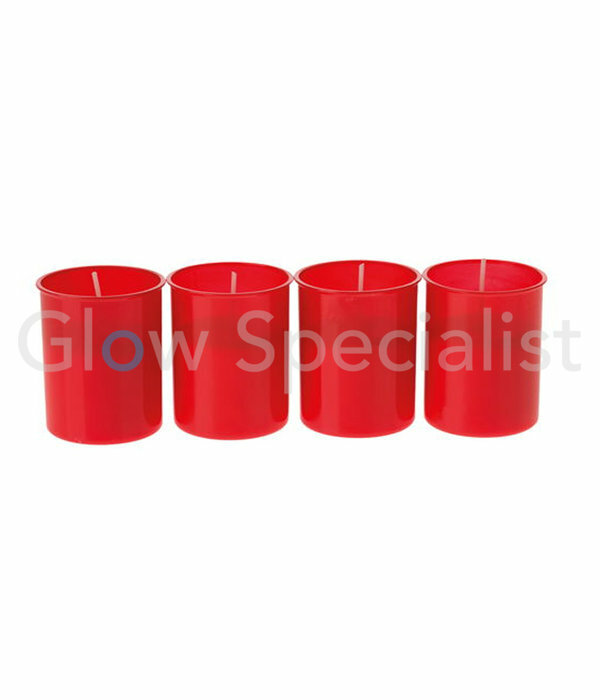 These grave light candles are set in a red translucent holder. 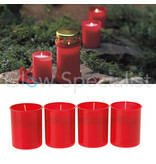 Dimensions: diameter approx. 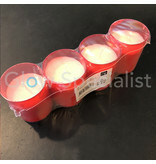 5 cm, height approx. 6 cm.